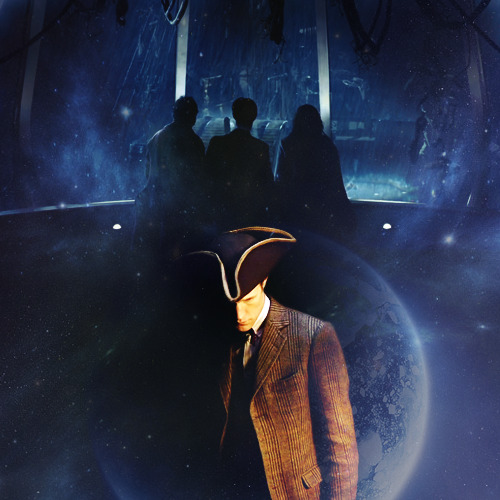 Season 8 saw Jo as the new companion in the TARDIS and a new antagonist in the form of the Master, who appeared in each story. It ran for 5 serials made up of 25 episodes and aired from January to June 1971. Which was your favourite? For me it was a tossup between Terror and Daemons but I ended up going for The Daemons. I think all the stories were good, but only two were great and The Daemons was the better of the two. Another great series without a turkey in it, but I've gone for The Daemons. A wonderful story. I've gone for Terror of the Autons. 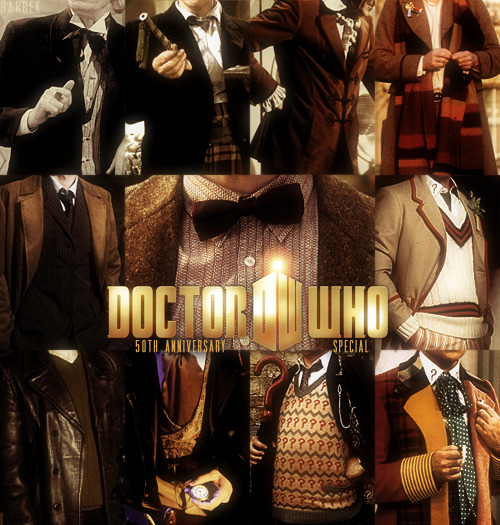 The Autons rocked, Jo rocked, The Master rocked. Great story. Perfect. Or near enough. Got to be The Daemons for me. Wasn't so impressed by the Autons second time around. The effects were so tacky and provoked laughter more than terror. The Mind of Evil was good and maybe had Pertwee's best performance as the Doctor, but as I've said elsewhere, I found the story rather disjointed. The Claws of Axos didn't grab me. Colony in Space was so-so -- again, it seem a little disjointed, with the Master's appearance seemingly tacked on to a completely different story that didn't need him. The Daemons is the only story here that gets a 5 from me, mainly because I loved all the performances. Yates and Benton grab the chance to do more than usual, Jo actually gets a purpose in the plot (albeit a little corny), and the Master is utterly brilliant here. He knows he is biting off more than he can chew but is like a schoolboy amazed by his own audacity, and the scene where he is at first cajoling the villagers and ends by threatening is very revealing, and also interestingly brings him closer to the Doctor, who also is at his most patronising, treating them all like children. There is a sense in which both the Master and the Doctor act like children irritated that those around them won't play along and join in the games they've invented. I've voted for The Daemons. Brilliant story and a great end to a strong season. I love this season. The Mind Of Evil gets my vote though. I've gone for Terror of the Autons. The Mind Of Evil gets my vote. It has its problems but I think it's great. The whole season is, though. I found it quite hard to pick one this week. Each of the stories are good but none of them stand out to me as 'the best'. In the end I went for the one I have watched the most, which is Terror of the Autons. Terror of the Autons. I've heard good things about The Daemons but I've not seen it. The Claws Of Axos gets my vote. I haven't seen them all, but all the ones I have seen have been great. Not the strongest of seasons for me. Sime good, some not so good, none amazing. I went with Terror of the Autons.